The need to be in the know. News channels across the nation are reporting what is called the most deadly crash in the last 9 years. The need for safety while driving is at an all time high. There are more people on the road than ever and more distractions as well. 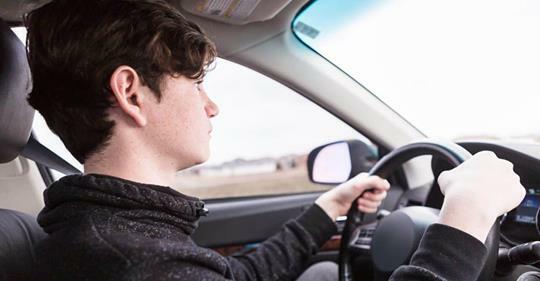 Parents everywhere should seriously consider purchasing one of Family1st’s GPS devices, designed to monitor the driving of their teens. Get instant alerts to your cell phone in the event of speeding. Your teen’s health and well being is priceless. Click here to visit our online shop today.